Ever since its release, a strong competition has been observed between Windows 8 and iOS. All these observations have resulted in the clarifying that Windows 8 is far better than the iOS in many ways. 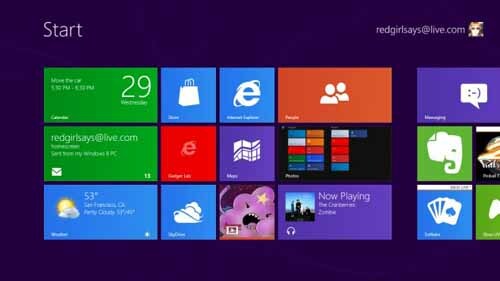 Today, we have prepared a list of 10 best ways in which Windows 8 is better than iOS. Keep reading after the break. 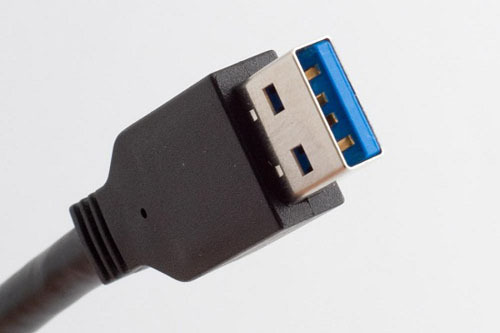 One of the key factors that play key role in determining an operating system’s rating is the number of peripherals it can support. 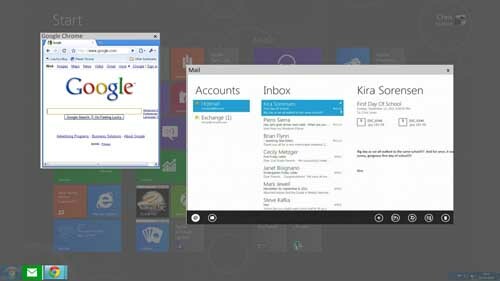 With Windows 8 you can easily add devices and access to these add-ons has been made simple by this new OS of Microsoft. Now adding a USB, keyboard, mouse or a printer is just a swipe away; the side menu has it all. There is no doubt in the fact that you can add a keyboard case to an iPad. 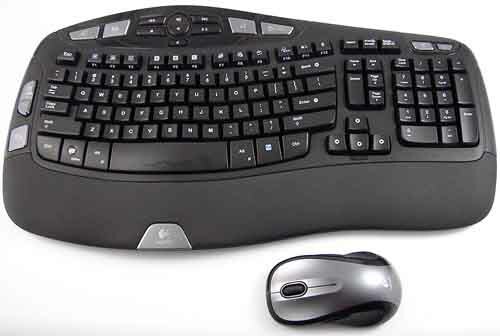 Windows 8 is also optimized for, both, mouse and keyboard usage. Moreover, it also offers many keyboard shortcuts; you can open desktop by pressing WIN+D and pressing WIN+Z will open the apps bar. If you are own a Xbox, you must have a know how of the Xbox Live Games app which is currently in preview mode. 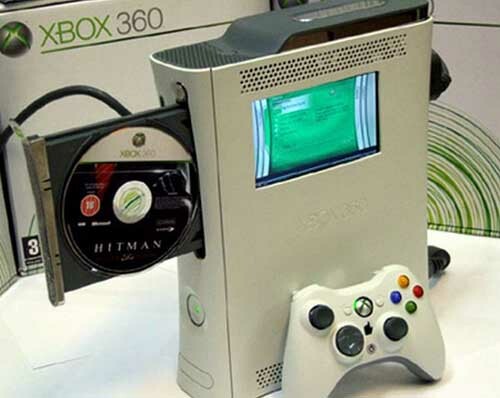 Windows8 has a seperate Xbox companion app which allows you to stream the videos bought from your windows 8 PC or Tablet. IE 10 performs better on Windows 8 as compared to iOS. In a side-by-side test, Windows 8 took 4.3 seconds to load 7 popular sites where as iOS (iPad2 was used) loaded the same sites in 4.8 seconds. Windows 8 is fast, smart and lets you close all the unused tabs with a single tap. 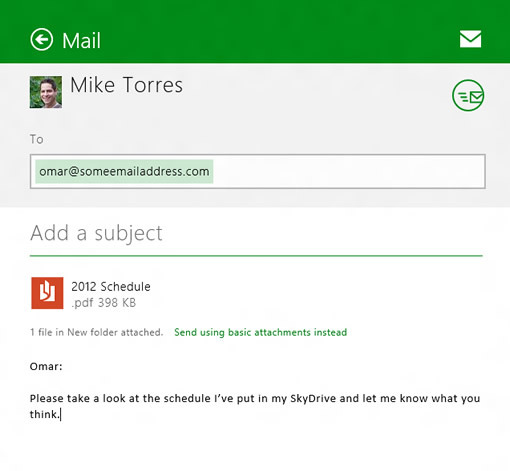 Windows 8′s well designed file picker allows you to attach photos and/or documents to the outgoing emails. What adds to its awesomeness is that you can select more than one files, stored on your PC or at online places such as Skydrive. The iOS, however, doesnot allow you to attach anything to the outgoing messages within the email app. All Windows 8 users are lucky enough to be able to enjoy this experience. Yes! you can open apps in cascaded windows and can use them simultaneously. As a simple example, you can play a music video while also typing your assignment. 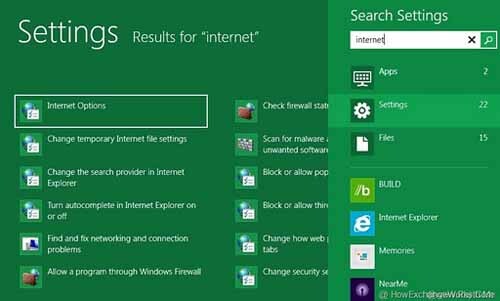 The window for each app can be resized; moreover Microsoft is currently trying to facilitate the users by providing maximum functionality in even the smaller window. 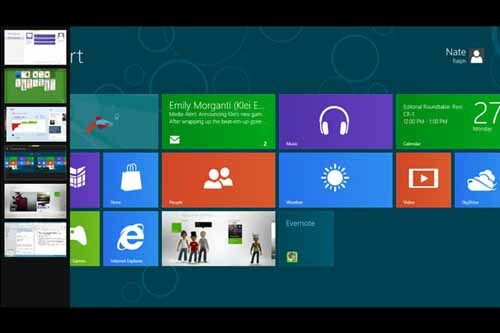 Windows 8 is more user friendly as compared to the iOS versions. A simple example is that you need to exit a running app, in iOS, to open the Settings app; where as in Windows 8 all you have to do is to swipe left from right to open the Settings app. 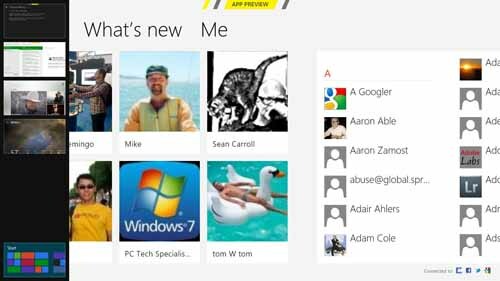 Windows 8 automatically links all the duplicate contacts with its awesome app called People app. If a person has more than one accounts (Facebook, MSN, Skype etc), they all will be listed when you access that contact. You can have a more personalized home screen with Windows 8 as it allows you to move items around and name different groups, especially on the home screen. Swiping from the left edge of the screen and pulling your finger back towards the edge, will reveal a thumbnail view. This view contains a list of apps that you recently opened and this makes access easier and faster to the apps.